E-Tank / Safety Tips / Blog / When Is It SAFE to Use Contaminated Frac Tanks? When Is It SAFE to Use Contaminated Frac Tanks? ALL rental companies have had the same range of materials in their tanks. ALL OTHER tank rental companies (except E-Tank) rely on their company driver or a subcontracted tow truck driver to determine whether a tank is clean. MOST customers report having received rental tanks containing significant amounts of residue material from OTHER tank rental companies. How does this happen? ALL OTHER rental companies have inadequate and inconsistent quality control. (See Fact #2 regarding drivers being responsible for tank inspection.) Even scarier, ALL OTHER rental companies have “drop yards” in their system. These are unmanned, unsupervised storage facilities where equipment is dropped to save transportation expense. In these situations, no one inspects the tank returned from a customer, and the tank receives no maintenance attention before it’s shipped to you. Do you want to risk mixing unknown contaminants from other projects into the fluid on your project? How will you dispose of the tank contents from your project? Do you intend to reuse the fluid? 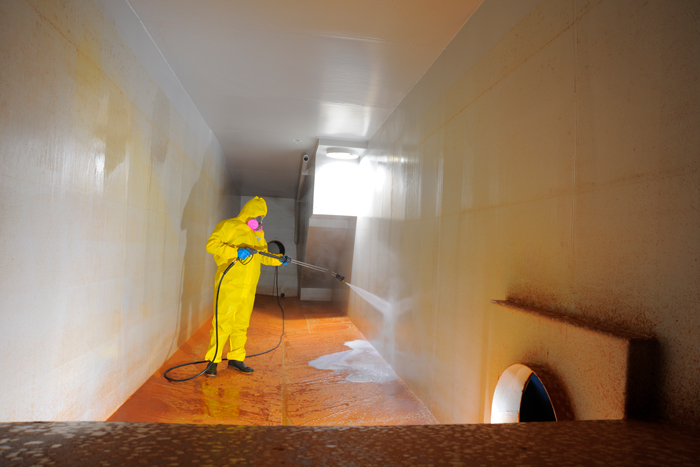 If you have to clean the rental tank, are you willing to risk exposing the cleaning personnel to unknown materials during confined space entry procedures? E-Tank is the only company in the rental industry offering Certified Clean tanks at rental rates competitive with contaminated tanks. A Division of E-Tank, Ltd.